This was bound to happen. Over the last year, Skrillex&apos;s Nest HQ has been a site that&apos;s pushed a lot of the same talents that OWSLA co-signs, while also shining the light on a number of talents throughout their tenure as a blog. 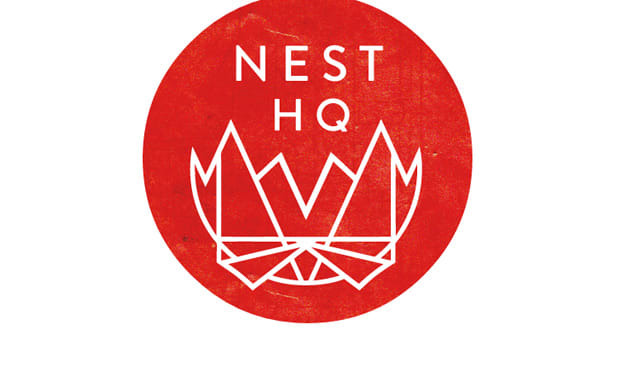 To quote Skrillex, "The concept of Nest HQ is simple really. It is a transparent vantage point into this culture that we all share and have created together." Not content to just be a blog, Nest HQ has announced that they&apos;ve started up a free label, Nest, and AC Slater&apos;s Back To The Floor EP is the first release. While there&apos;s no word on what to expect in terms of releases or release schedule, we have a feeling this will be the truth. You can download Back To The Floor and read this interview, where AC speaks on creating each track.